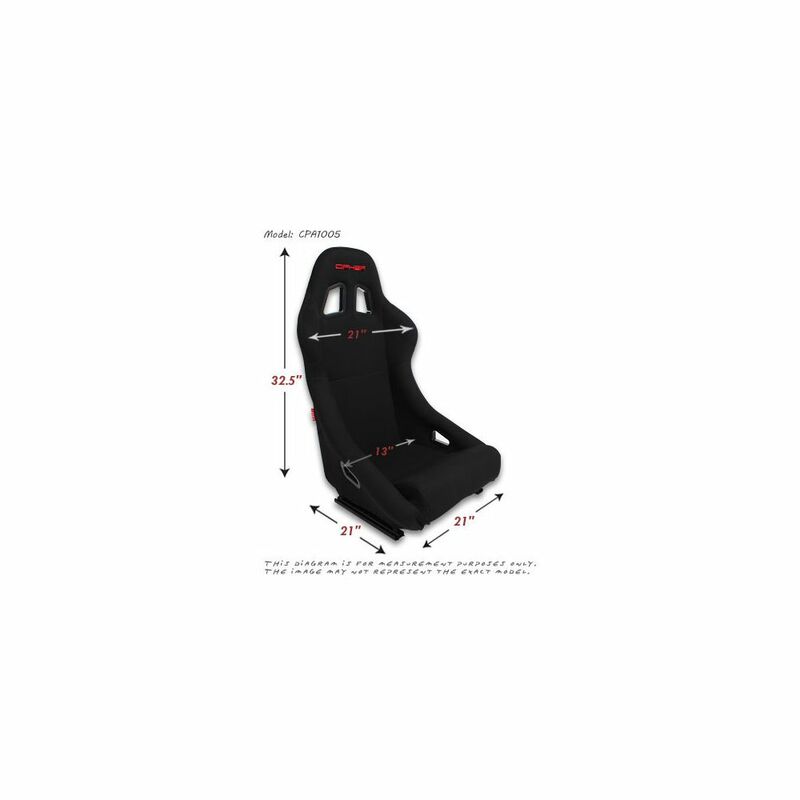 Equipped with a bottom mount system only. 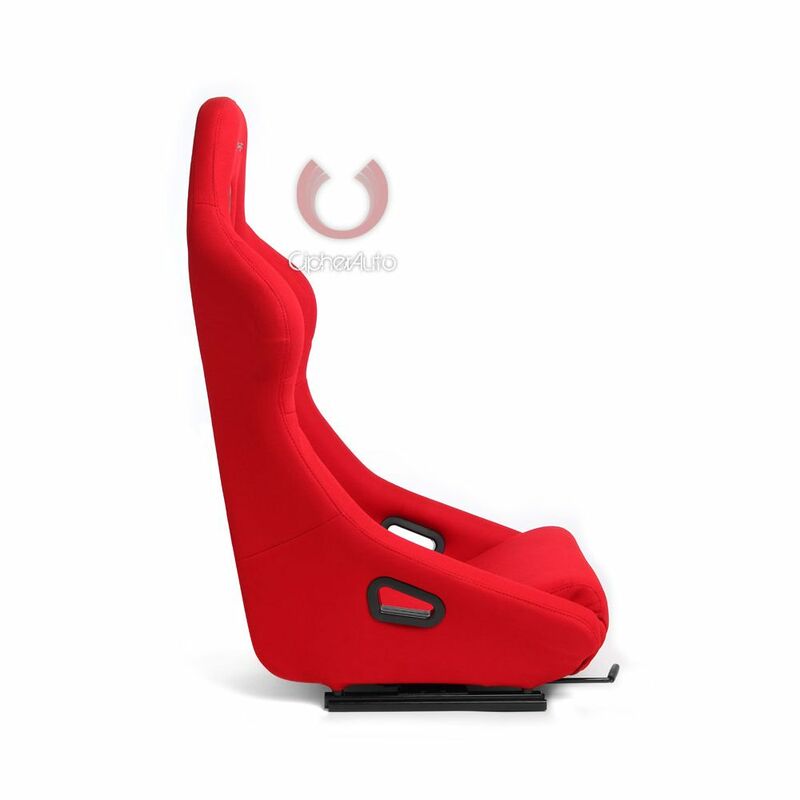 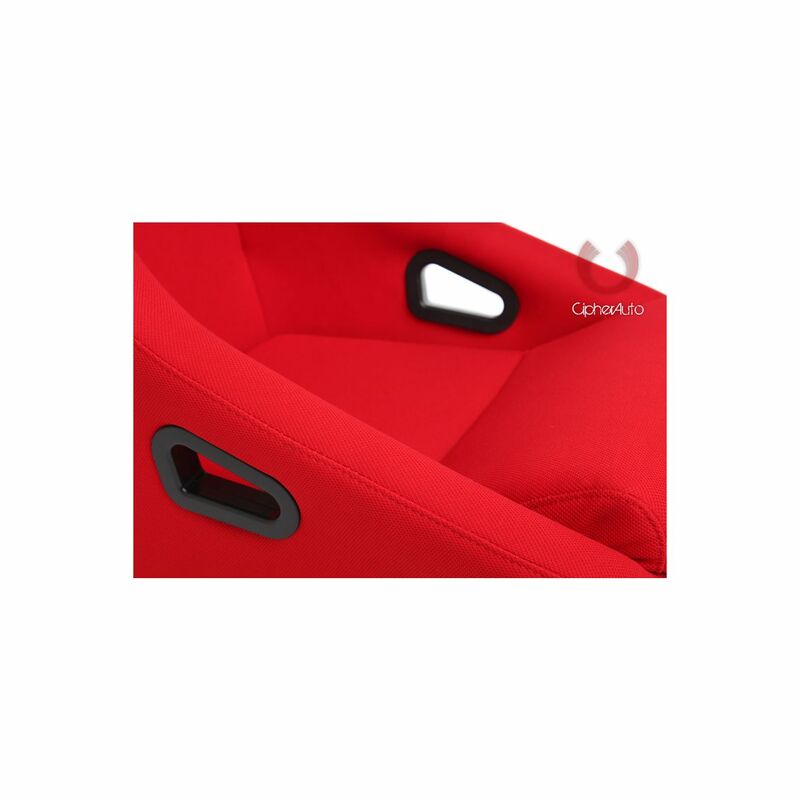 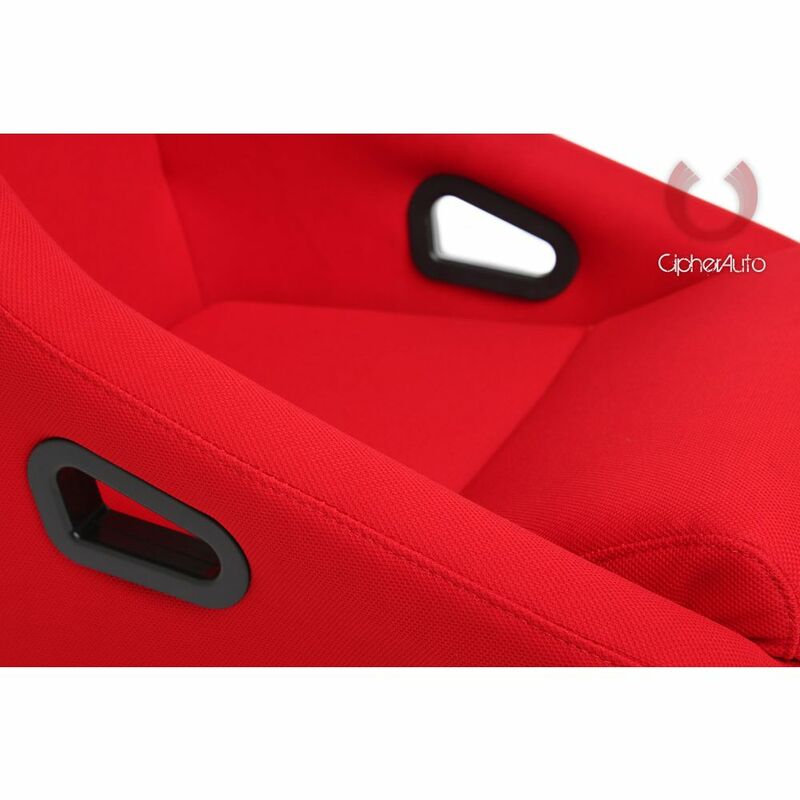 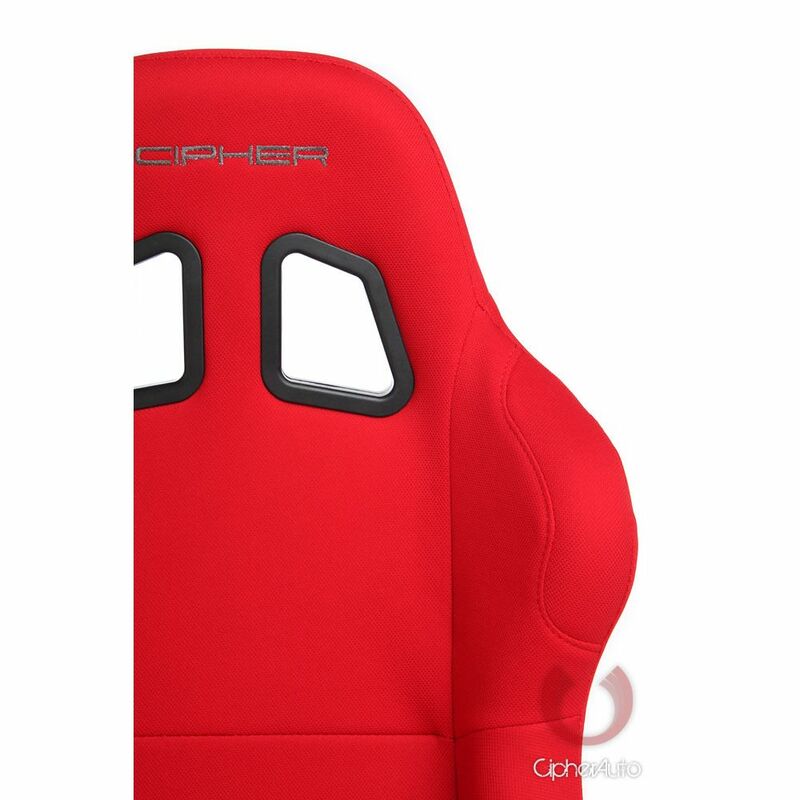 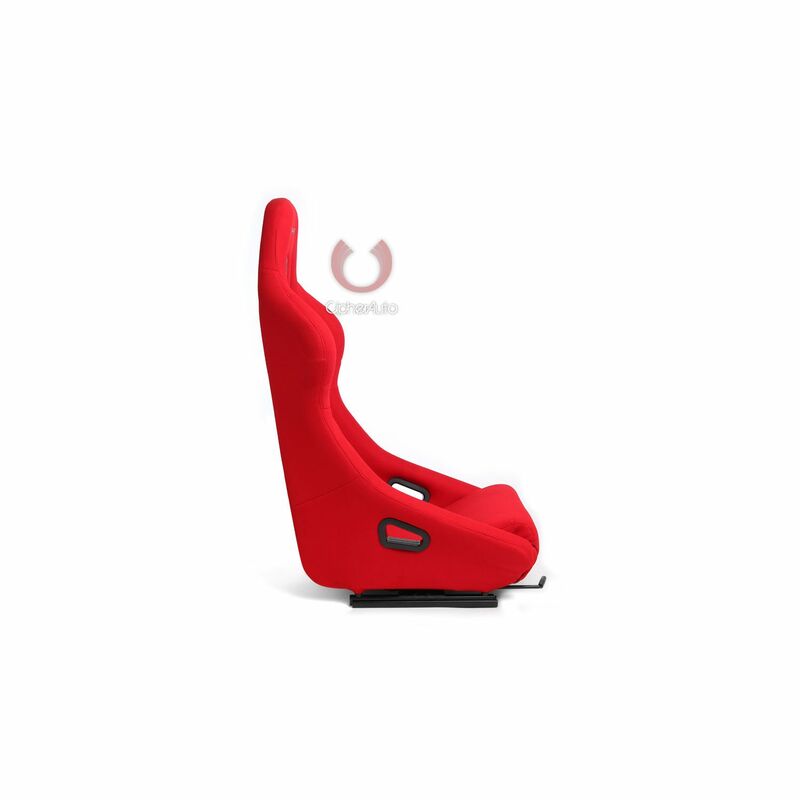 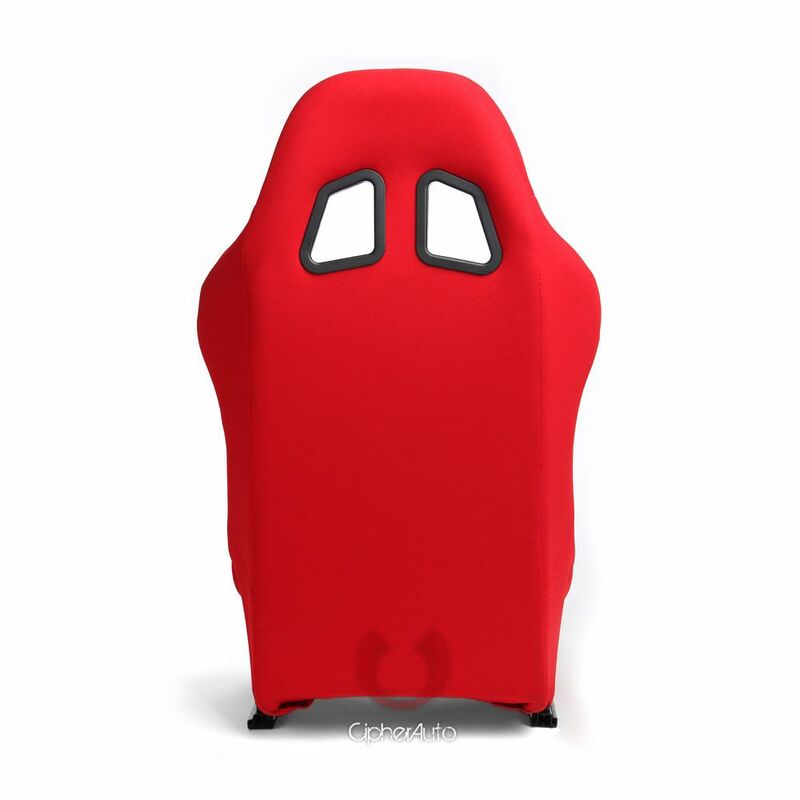 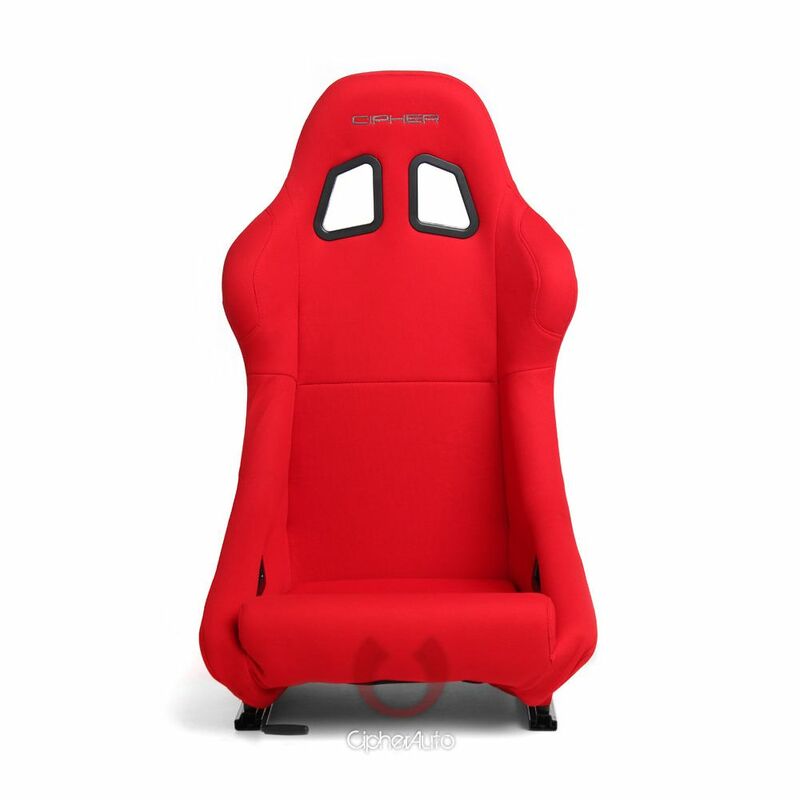 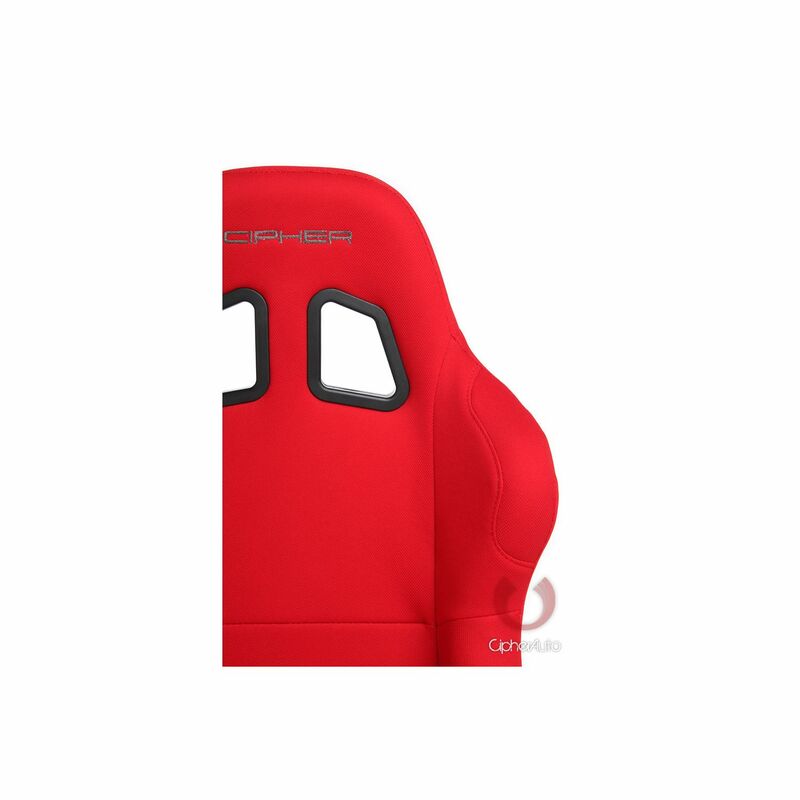 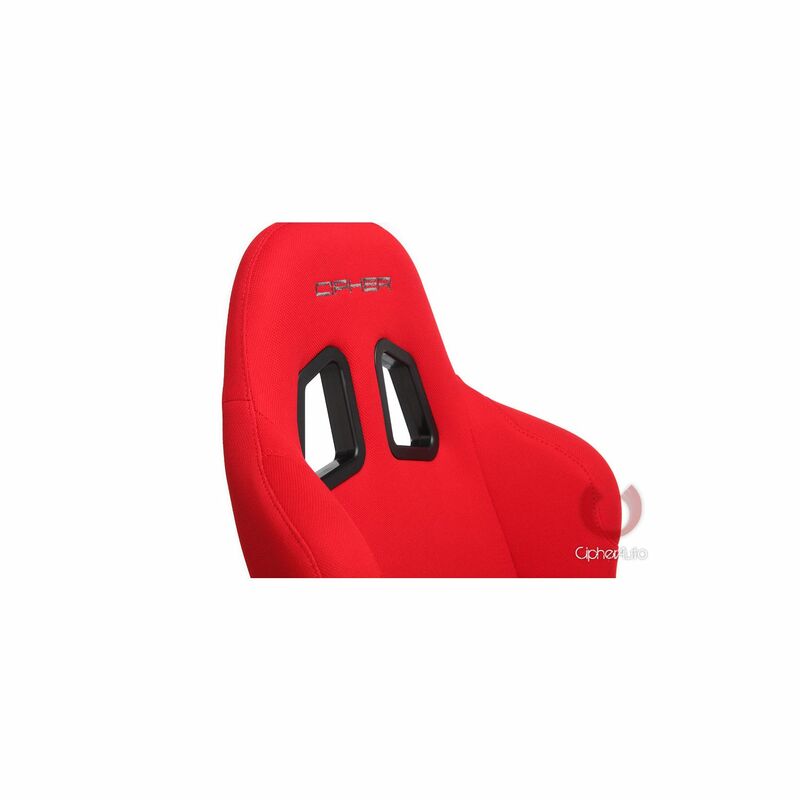 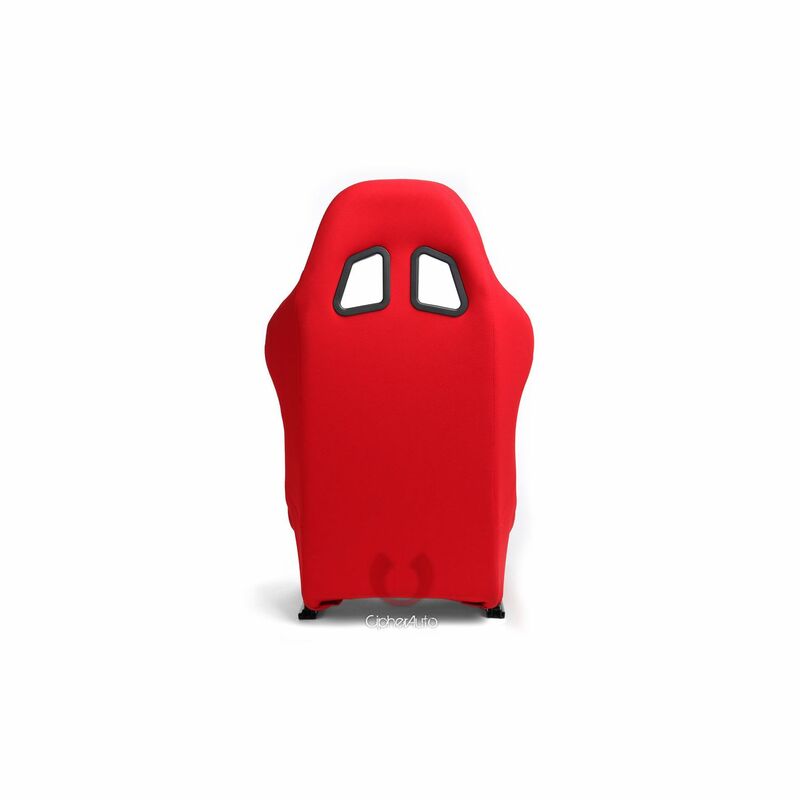 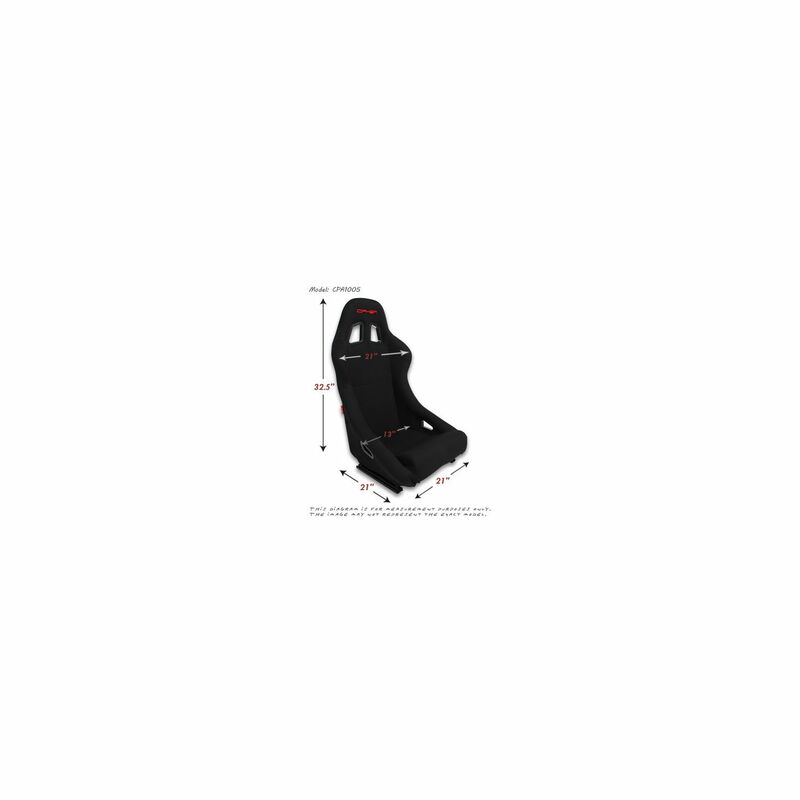 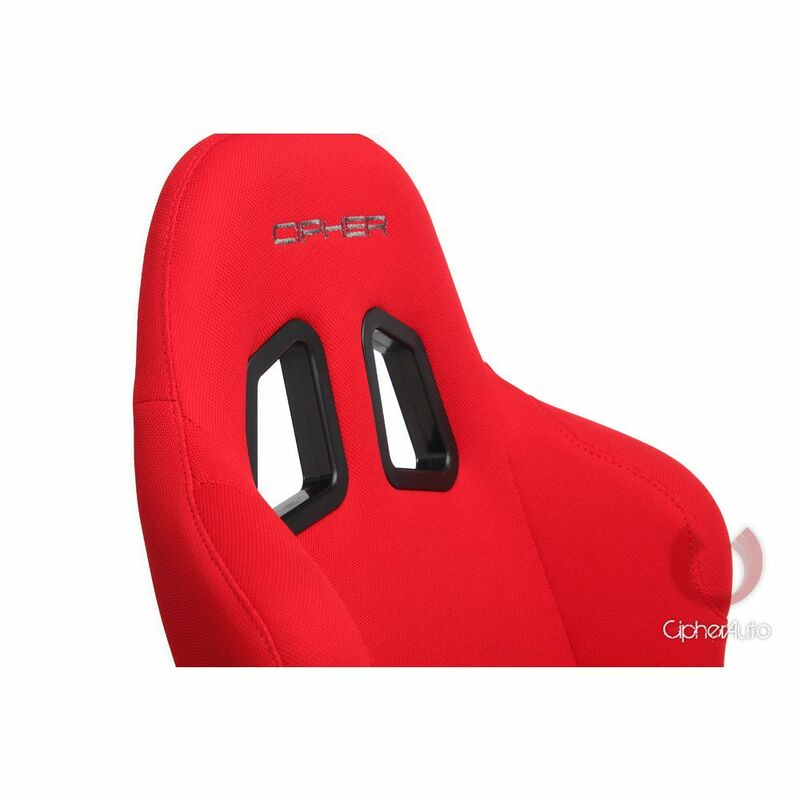 Cipher Auto Red Fabric Full Bucket Non Reclineable Universal Racing Seat CPA1005 Series, 100% Brand New in Box, Sold in single, Single lock slider included (CPA9001SLR). 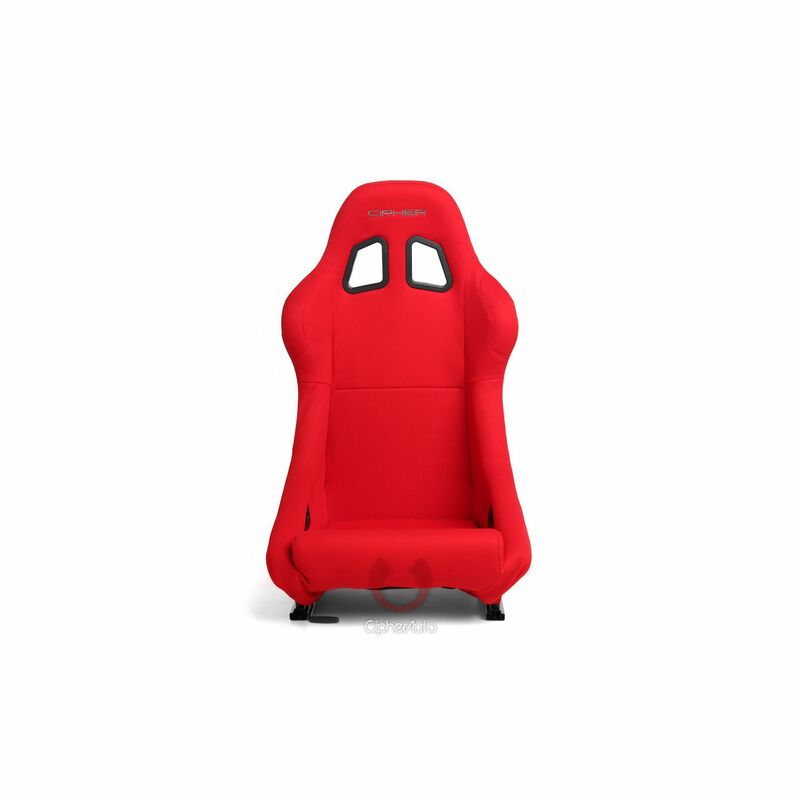 • Equipped with a bottom mount system only.